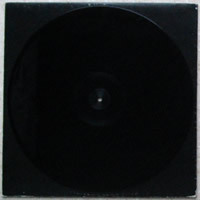 infos : black vinyl, insert with lyrics, 45 rpm. 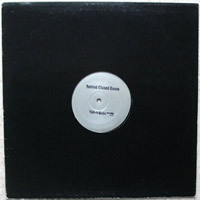 Sleeve = black pocket paperboard with center hole. 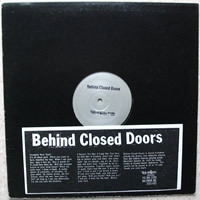 Behind Closed Doors is Aaron Friedman playing the drums, Guy Blakeslee playing bass and Jeffrey Duncan playing guitar. Recorded January 26, 1997 by Adam Cooke at Hound Sound, Baltimore. This record can be played at 45 or 33 rpm. Thank you very much.